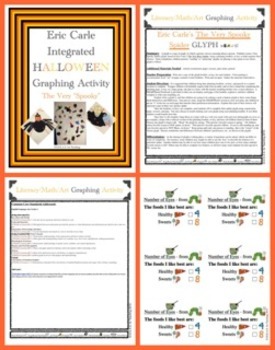 This engaging community-building project is perfect for the Halloween season! 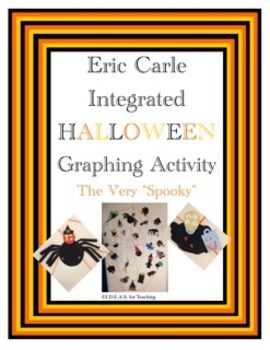 It is based on Eric Carle's book, THE VERY BUSY SPIDER, but, instead, children create a spooky spider based on answers to different questions. The questions are all related to different Eric Carle books! Children will greatly enjoy creating their own, sharing, and learning about each other! When complete, there are directions for making an impressive classroom display as well! Common Core Aligned!